The Avener crafts a hypnotic experience which almost acts as an introspective journey of the soul. The same moody atmosphere is consistent throughout the album, which does start to sound a bit too familiar by the halfway mark. Even though the album is packed tightly with interesting vocals and samples, it is the harmonic beats that truly keep the listening experience interesting (most of the time). Tristan Casara is the latest hero of french house, stylish and poppy, but without a burning pulse. 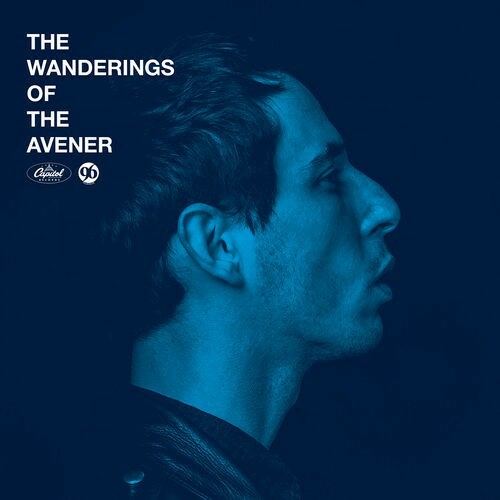 Purchasing The Wanderings Of The Avener from Amazon helps support Album of the Year. Or consider a donation?